The annual ceremony for the “Gvahim” Excellence Program, promoting excellence among the top undergraduate students in the department, was held on 21.10.2015. 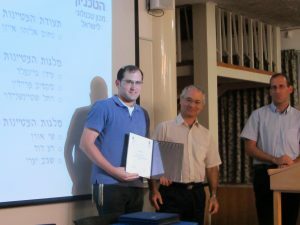 The ceremony was led by Asst. Prof. Avshalom Manela, the head of the program, and in the presence of the donors and their parties, the scholarship recipients and their families, faculty members, colleagues from the Aerospace Industry, and students. 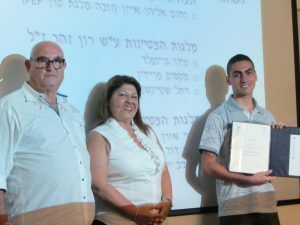 The scholarships were donated this year by the Zohar family (in memory of the late Ron Zohar) and the Balilty family, who were also present. 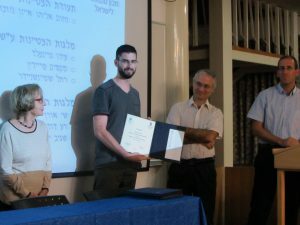 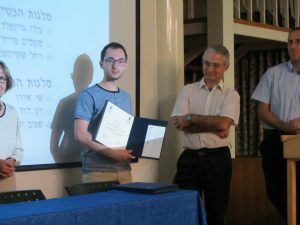 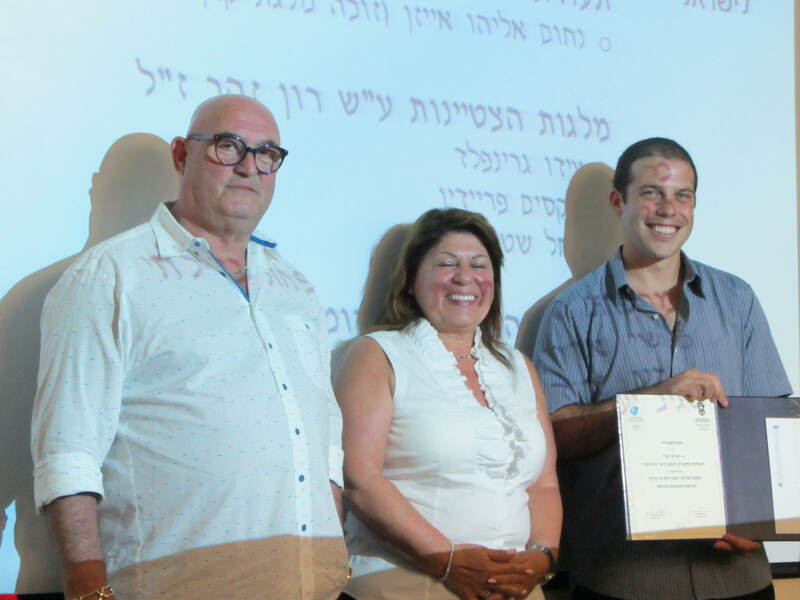 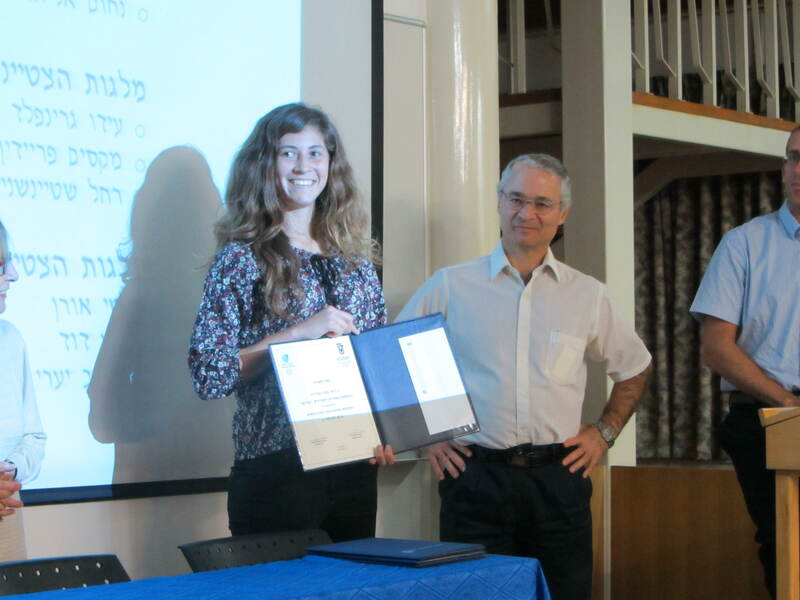 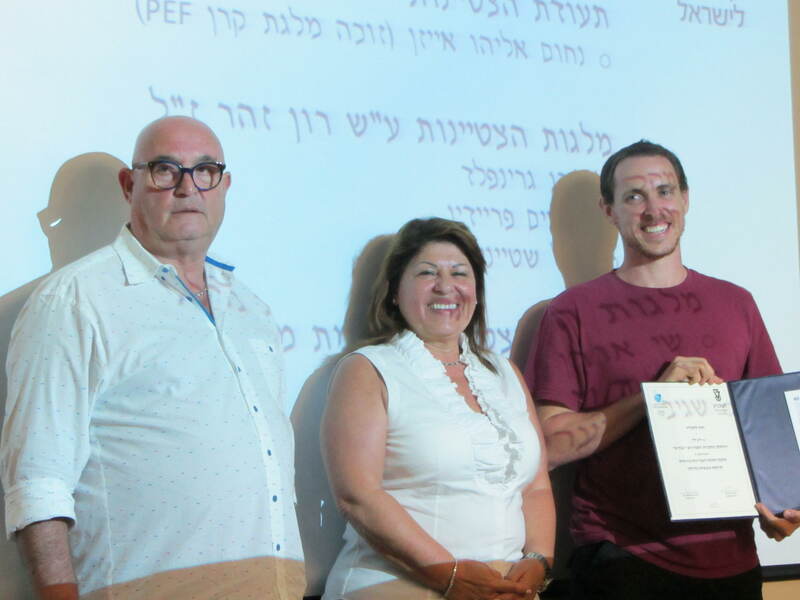 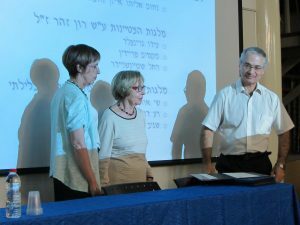 During the ceremony, two of the recipients, Shay Oren and Sagiv Yaari, presented their research works, which were carried out during their membership in the program.